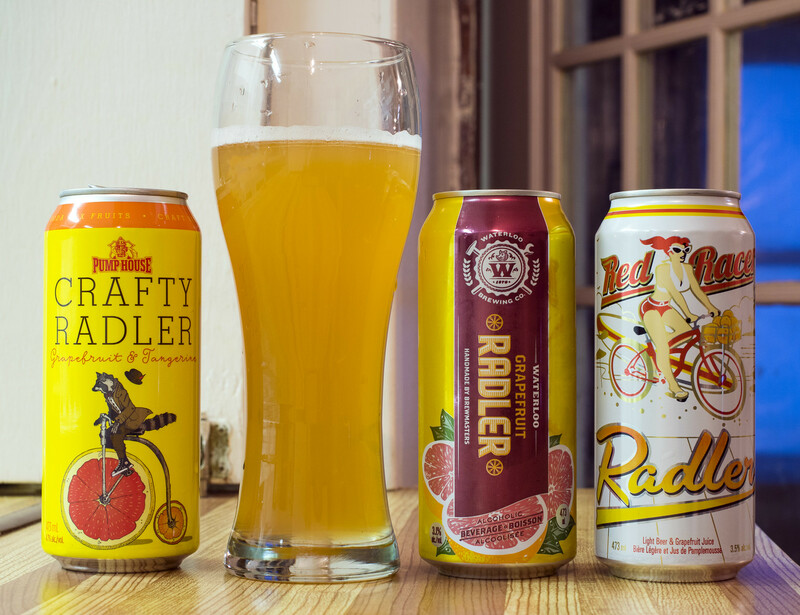 In my June 19, 2015 edition of First Draught, I stated that Radlers were “slowly gaining popularity in Canada.” Well, it’s at the point now where I’m dubbing 2017 “The Year of the Radler”. Radlers are becoming such a hot commodity that Liquor Marts and beer vendors are having a hard time keeping them in stock. As far as I can count so far, Labatt has three radlers available in Manitoba right now, including Bud Light Radler, with possibly more to come through their Mill Street, Stanley Park or Goose Island operations. Radlers have been available in Manitoba for as long as I can remember but I recall bypassing them completely because they were simply 50% beer/50% grapefruit juice, and I’m not someone who generally cares about grapefruit juice. Radlers will always be the beer of choice for cyclists, but it’s also the beer of choice for those who want something refreshing, light yet fruity at same time. Lastly, two new beer releases: With today being Cinco de Mayo, Vankleek Hill, Ontario’s Beau’s All Natural Brewing has launched their Buenos Dias Gruit Ale. If you were at the Brandon Beer Festival last month you got to try it before the rest of the province! Buenos Dias is available at Liquor Marts in Brandon and Dauphin for $5.30 per 600mL bottle.